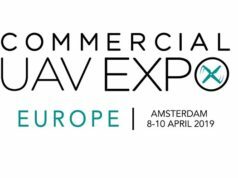 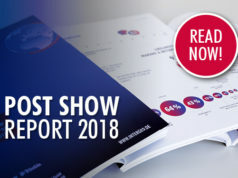 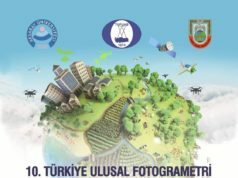 INTERGEO 2018 Activity Report Published! 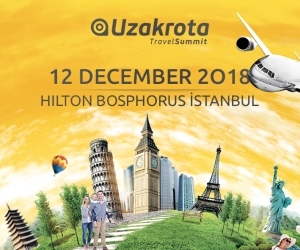 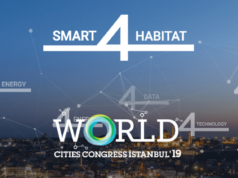 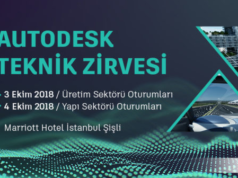 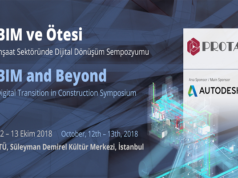 Autodesk will be presenting a new series of powerful events that will be sustained by the Autodesk Technical Summit event, which will be held on 3-4 October 2018 at the Marriott Hotel İstanbul Şişli. 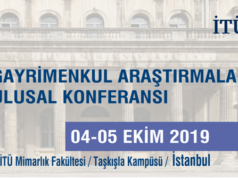 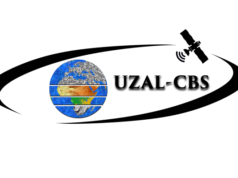 The Remote Sensing and Geographic Information Systems Symposium (UZAL-CBS), which has been hosted by different universities of our country since 2006, has been working on "Remote Sensing" and "Geographical Information Systems".